Time is going wayyyyy too fast…Colby is already 1/2 a year old! 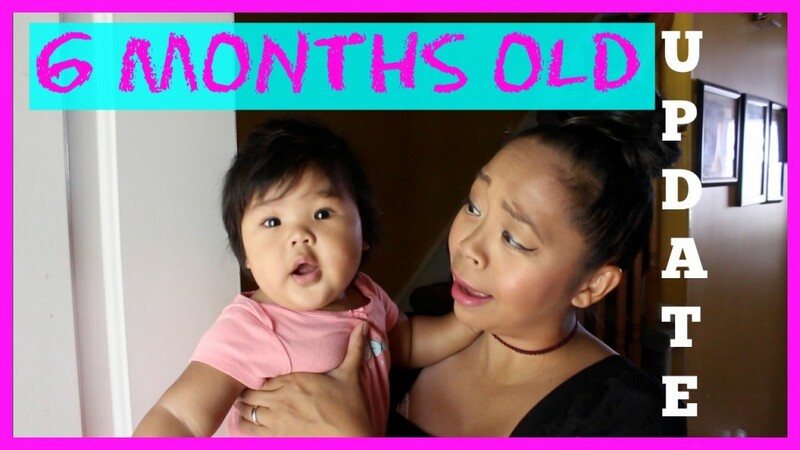 Here’s an update on her 6 months milestones. She’s crawling, sitting up, eating solids, babbling more but I also forgot to mention she has major seperation anxiety lately but hopefully by month 7 she will get over it…crossing fingers? !